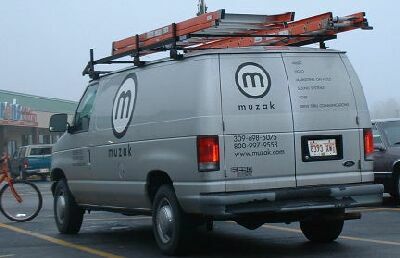 What kind of music does the Muzak man listen to while riding around in the Muzak van? Edited after the fact to correct my spelling of Musak to Muzak. Yeah, I can read.